Kevin Sandlin from the CWNP program starts out the show with a couple of announcements about the CWNP program for 2010. Specifically talking about the return of the CWAP certification, the new CWDP certification, and how these will effect the future of the capstone CWNE program. For the second half of the show, we’ve brought back Jennifer Huber – to talk with us about some of the issues and pitfalls in designing and implementing a Real Time Location Tracking system. Here’s a link to the actual announcement of the new CWDP program, the return of the CWAP, and the changes to the CWNE requirements. New logos for the various programs as well. 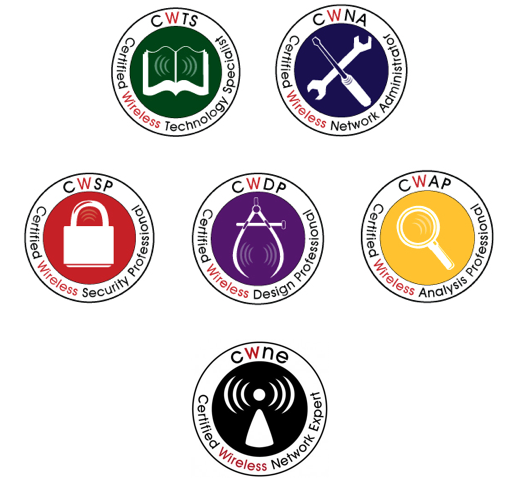 The CWDPTM certification is a professional level wireless LAN certification for the CWNP Program. The CWDP certification will advance your career by ensuring you have the skills to successfully design enterprise Wi-Fi networks for a variety of different applications, deployments, and environments, no matter which brand of Wi-Fi gear your organization deploys. Thanks to Kevin for sharing this information about the updates to this Vendor-Neutral Wireless LAN Certification Program. 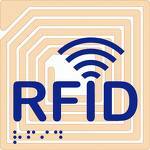 Thanks too to Jennifer Huber to take the time to talk about some of the issues surrounding designing Wireless LANs for Real-Time Location Tracking with RFID. Here are some of the links and notes from our discussion. Jennifer did the math to find the percentages of additional APs required for a given type deployment. The low percentages are for standard office environments, the middle ground is educational facilities, and the high end is health care environments. I didn’t factor for warehouse/manufacturing environments.